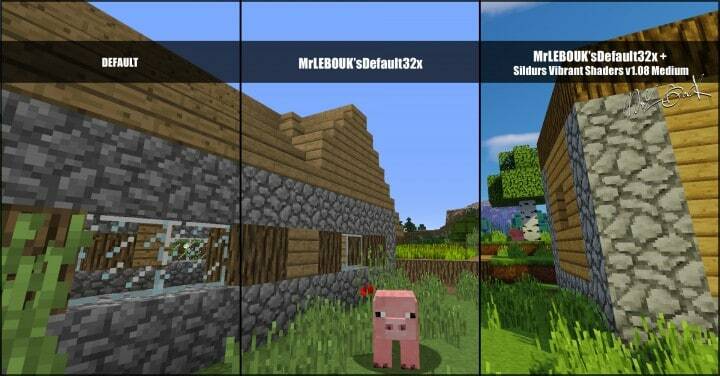 Since Minecraft game was launched a few years ago by Mojang, it has attracted a lot of fans from all over the world. No matter where you live, there is a big chance you have played or at least heard about Minecraft. This game is available everywhere from smartphones to tablets and computers. 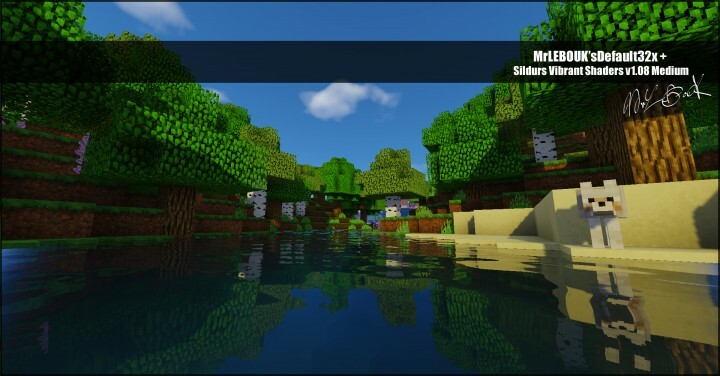 Compared to modern 3D games, Minecraft has simple graphics that is quite similar to the popular Super Mario game of the 90s. However, it is the ability of gamers to do anything in the game that makes them come back for more. 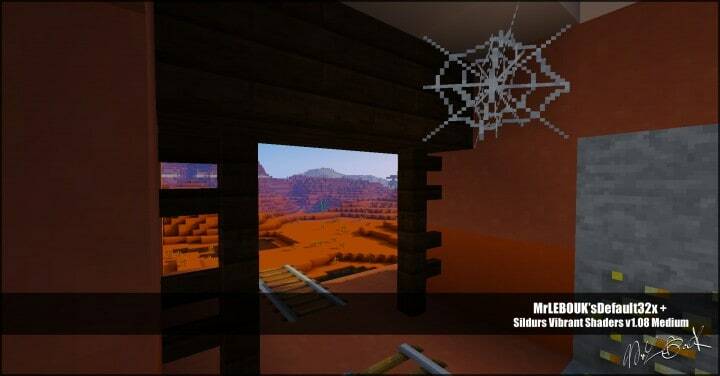 Gamers can create beautiful worlds from scratch or kill others in multiplayer mode. 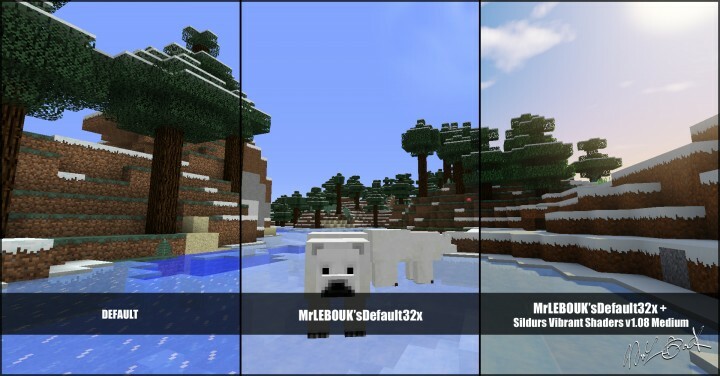 There is no right or wrong way to play Minecraft. If you are an addict of the game, you have to agree with me that playing with the default 16 x 16 resolution can be a stinger to your eyes. 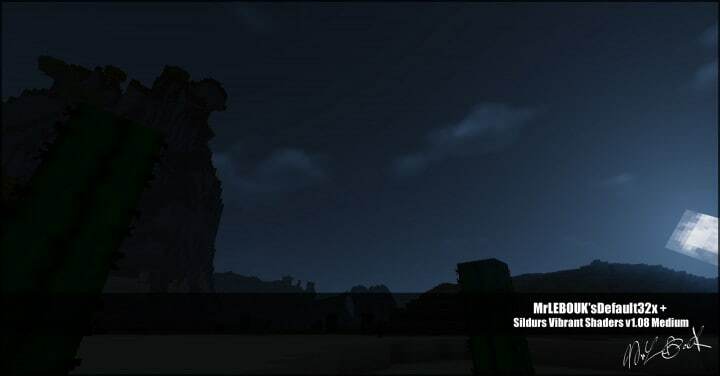 That is where MrLebouk’s Default resource pack comes in. 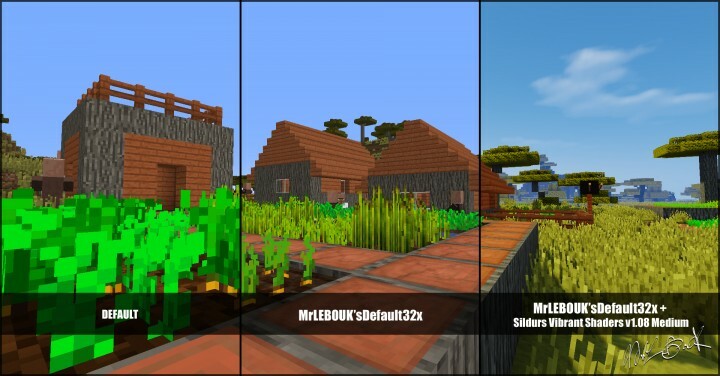 If you prefer Minecraft’s default design but you are looking for improved quality textures, then you need to use this amazing resource pack. As its name suggests, MrLebouk’s 32x pack comes with a top-notch 32×32 resolution. 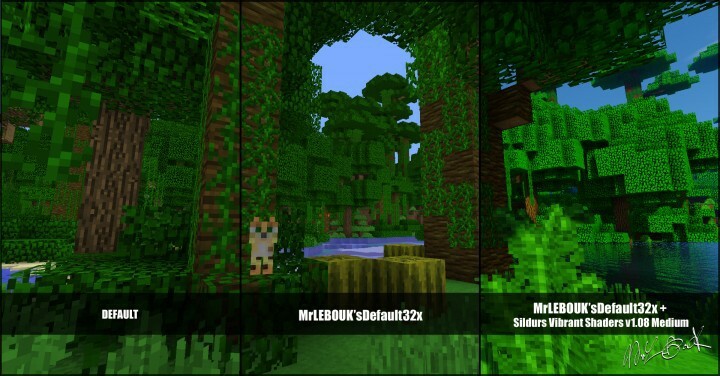 As you can see, MrLebouk’s 32x pack offers two times more resolution than Minecraft’s default resolution. The stunning resolution explains why MrLebouk’s 32x pack offers amazing texture and style. 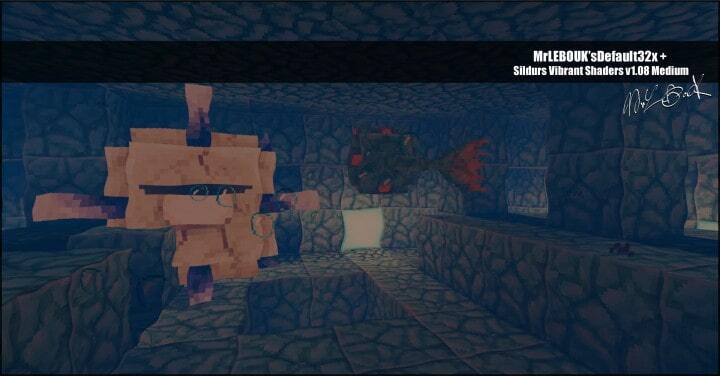 This is achieved without altering Minecraft’s original texture and style in a big way. 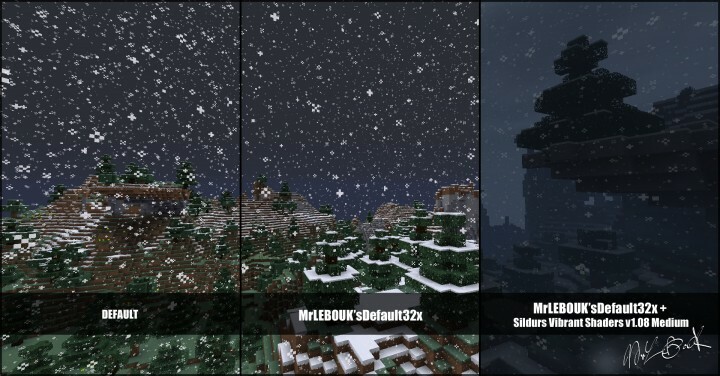 Once you install MrLebouk’s pack, it is hard to see a major difference in Minecraft’s original texture. 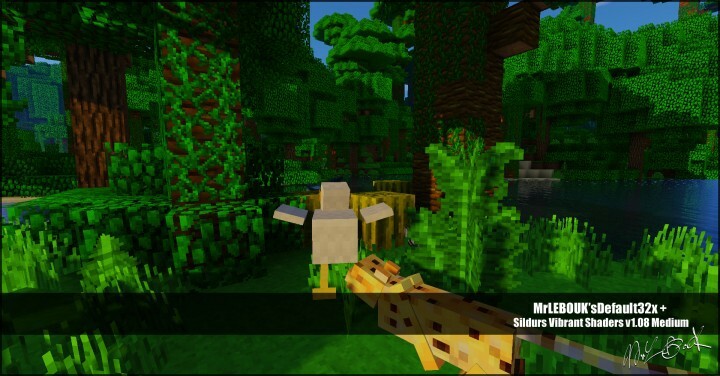 However, after exploring the Minecraft game further, gamers will see minor improvements which enhance the game’s visual attractiveness. One unmistakable feature of MrLebouk’s pack is the beautiful bright colours of the textures. 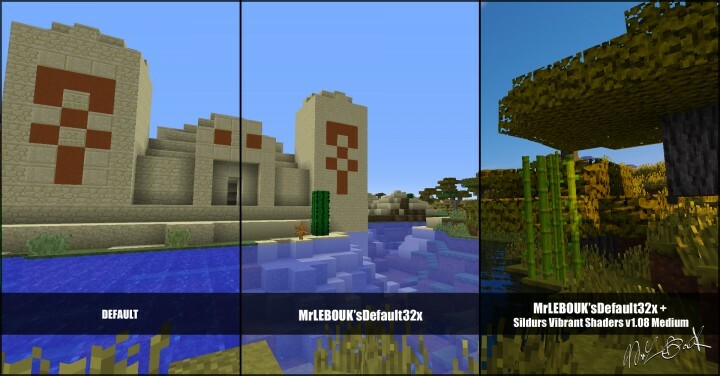 Compared with the texture of vanilla Minecraft, the textures of MrLebouk’s pack has improved detail. 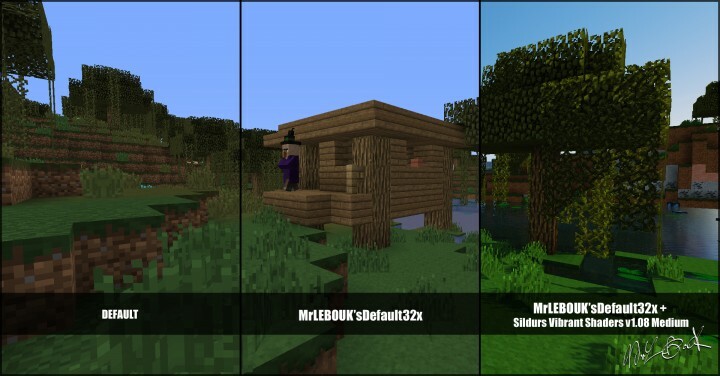 *Credit for creating and developing MrLEBOUK'sDefault goes to MrLEBOUK. 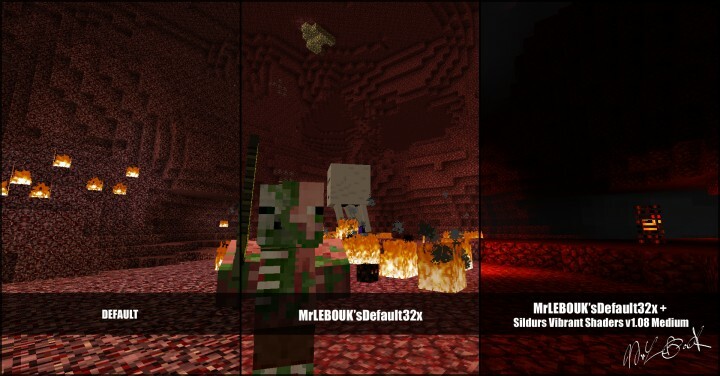 It is designed and compatible with the following minecraft versions: 1.12, 1.11, 1.10, 1.9. 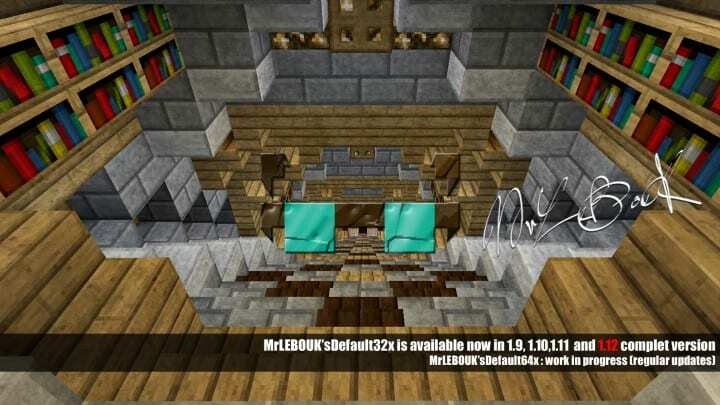 Right now MrLEBOUK'sDefault has 318769 views.